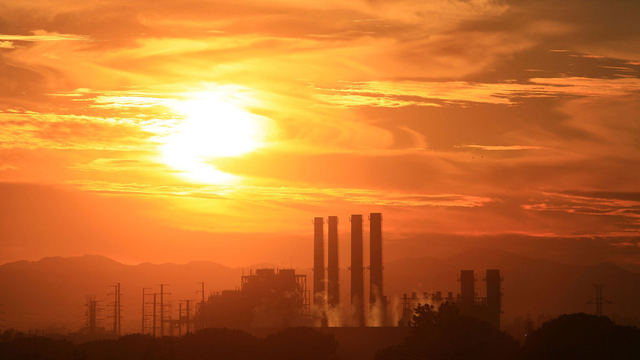 SACRAMENTO, Calif. — The California Supreme Court is declining to take a case that seeks to invalidate a key component of California's effort to combat climate change. The high court's decision on Wednesday leaves in place a ruling by the California Court of Appeal. The lower court sided with Gov. Jerry Brown's administration in a 2-1 ruling that says state regulators can auction permits that allow companies to release greenhouse gases. Businesses and the California Chamber of Commerce appealed the ruling. They contend the auctions are an illegal tax. The auctions are part of California's cap-and-trade program and have raised billions of dollars for high-speed rail, green-energy programs, electric-vehicle incentives and other efforts to combat greenhouse gas emissions. Brown is looking to extend the cap-and-trade program beyond its expiration in 2020.